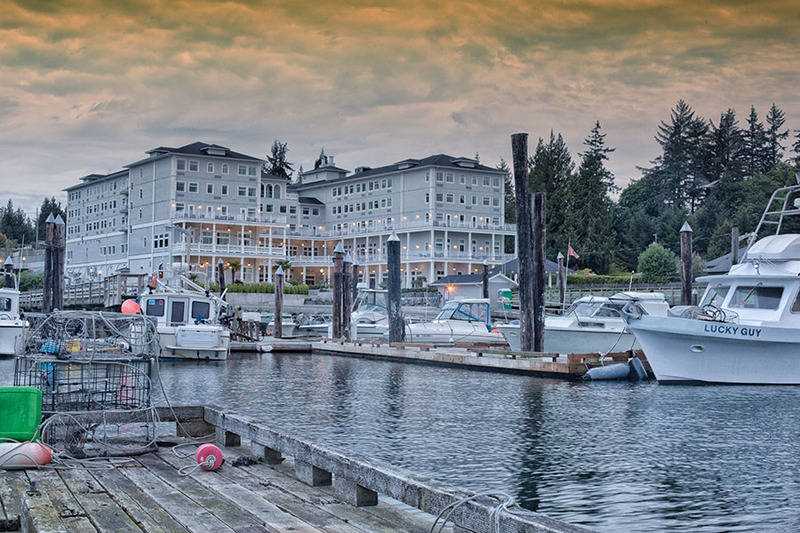 There are a couple seaside inns and a marina that feature a series of luxury units, fine art, edible gardens and an acclaimed restaurant. 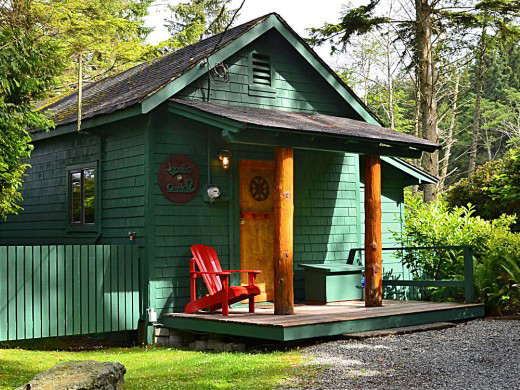 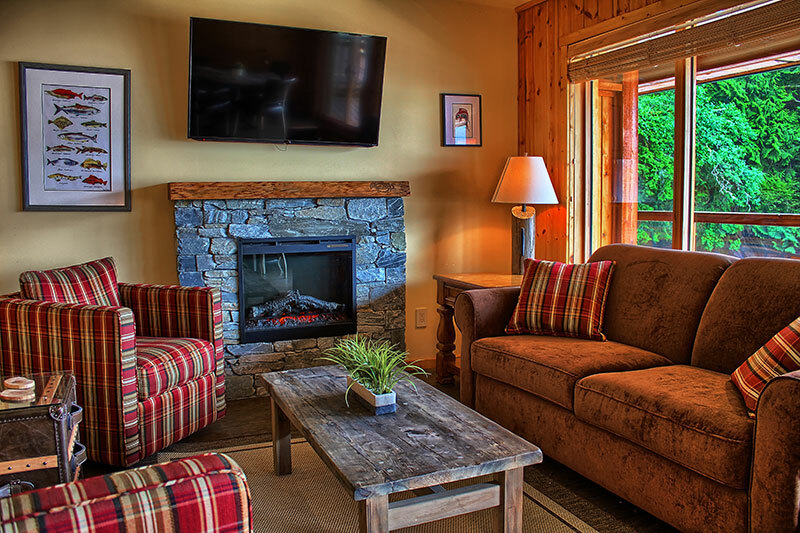 Most accommodations here are dotted along the West Coast Road, while some can be found in nearby Port Renfrew. 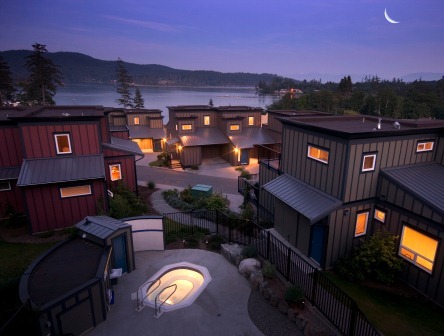 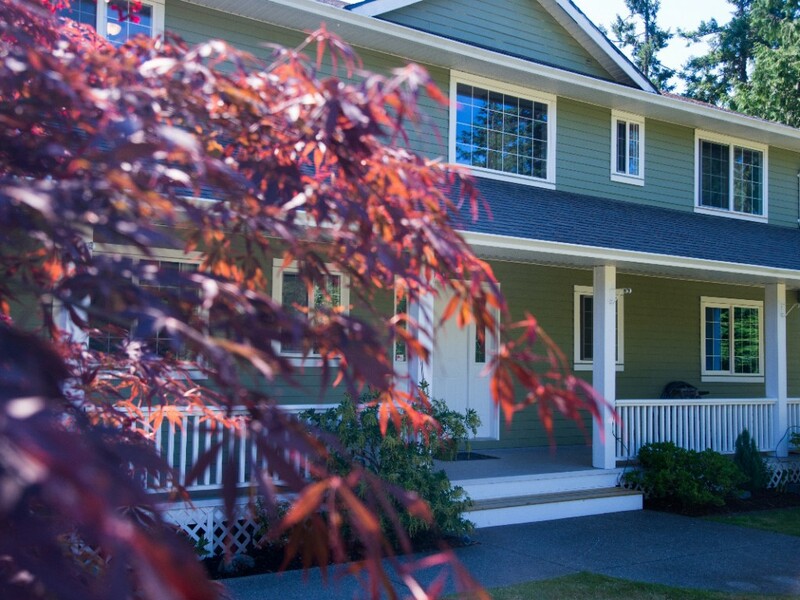 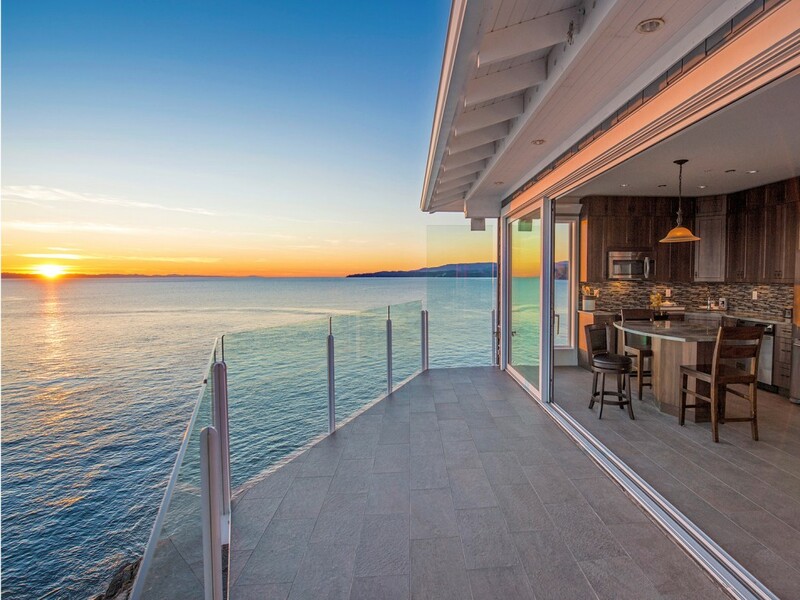 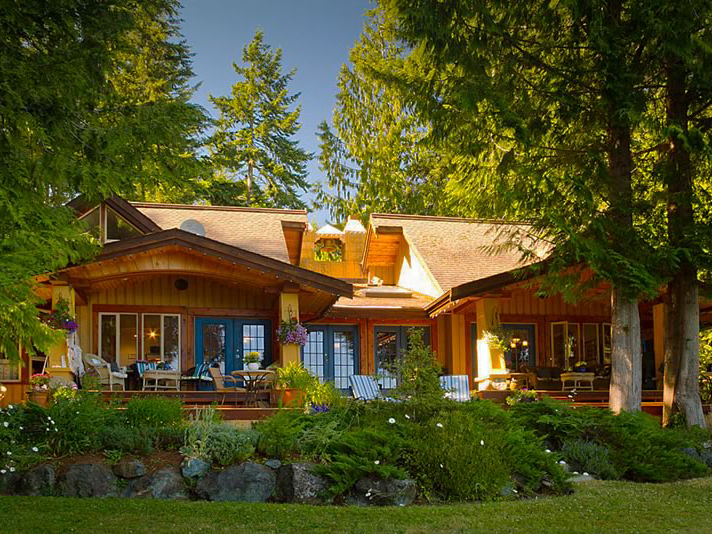 SookePoint Ocean Cottages are like Luxury Yachts - unbelievably close to the Sea - For Sale and Overnight Resort Rental.